Whether you operate under Part 61, 91, 121, 135, etc., run an MRO, OEM or FBO, all aviation businesses, operators and mechanics need to minimize their legal liability and risk. 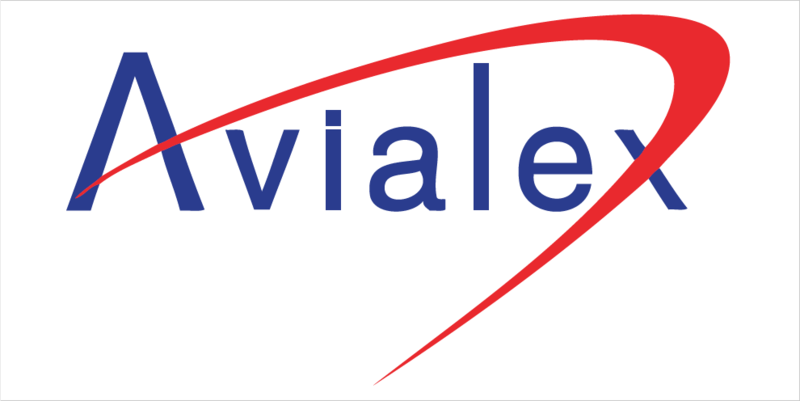 The lawyers at Avialex Law Group, LLP will assess the structure of your operation, such as its physical or digital space, the types of products or services you offer, who your consumers are, what type of company you have filed under (LLC, Inc, etc. ), and so on. From there, we will tailor the right risk plan, complete with certificate applications, insurance policies, and more, so you can worry less about liabilities and concentrate on growing your business.